Usually it takes days or weeks for the results of a new skin care product to show. Usually you are distraught over the amount of blemishes it has caused or overjoyed when your face is clear and baby smooth again! 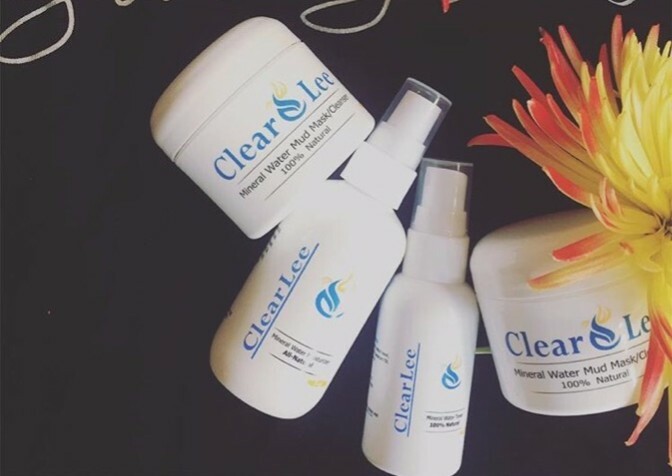 We Experts here at Mytopface are always on edge about trying new skin care lines, but the skin care line called ClearLee had us clearly in love! We would not be getting ready to rave about their products if it were not the truth. One can most certainly purchase individual ClearLee products, but with the Set, you are given everything you need to get your skin back on track. First of all, this Set includes 4 mud masks. Four! Everyone loves a mud mask, so to include four in their Set, ClearLee is clearly spoiling their consumers. When it comes to other products aside from mud masks, there is nothing more to it than a spritz, rub, or dampening. But, with a mud mask you can really get a bang for your buck as mud masks are intended to wear for longer periods of time, and they really benefit your skin in ways like hydrating, pore-removal, and so much more. 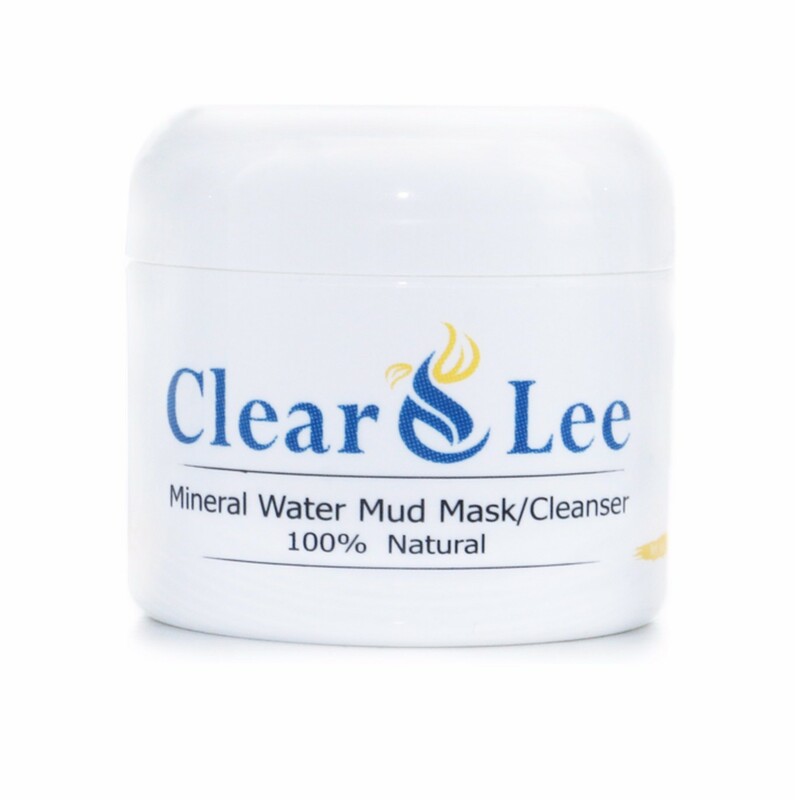 In this ClearLee Mud Mask there are just ten beneficial ingredients some being Bentonite Clay, Mineral Water, Aloe Vera, Rosemary Oil, and Lemon Oil. Once your Mask has sat on your face, hardened, and been wiped clear, you can whip out your new Toner. This natural ClearLee Mineral Water Toner is designed to leave your skin rehydrated, moist, and radiant. 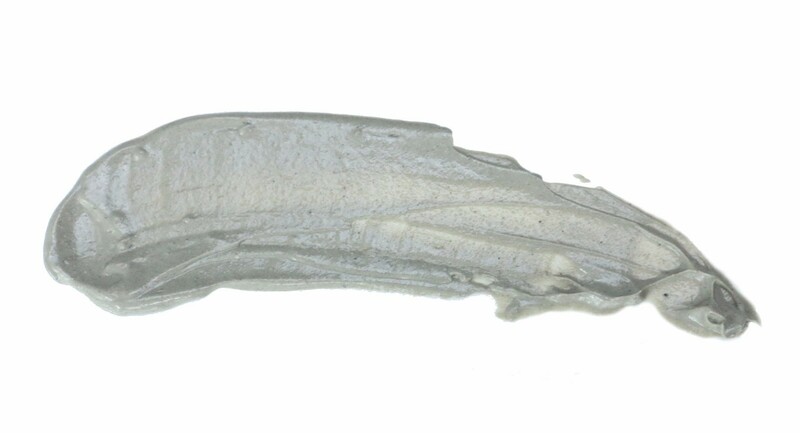 With mineral water as the base, the toner continues the remineralizing process started by the Mud Mask. There are seven ingredients total, one being witch hazel, an antioxidant. This means that the witch hazel greatly aids in the reducing of swelling, redness, and itching. An ingredient like that, added to the toner makes it great even for eczema and psoriasis. To cap this all off, the aloe vera also incorporated provides a nice invisible layer on your skin to help retain moisture while also allowing your natural skin tone to glow and radiate. Once your face is masked and toned, your ideal next step would be to moisturize. 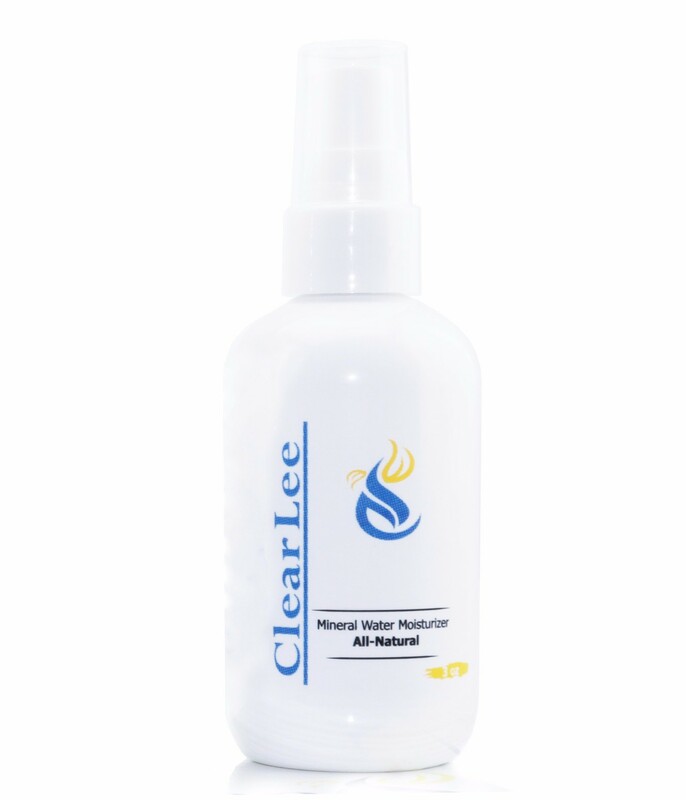 ClearLee’s Mineral Water Moisturizer is an all-natural moisturizer formulated to complete the remineralization of your skin. On top of the mineral water base, which gives your skin all the minerals it needs, the perfect blend of natural oils and essential oils provide all the vitamins your skin could ask for! The oils also help bring all the minerals into your cells so that they can use them to stay healthy. With all helpful ingredients, including jojoba oil, the oil mimics the natural oil production of your skin. Don’t worry, that is a good thing. It helps decrease the natural oil production of those with oily skin while, on the other hand, provides the much needed oil for those with dry skin, who suffer from insignificant oil production. You can use your Moisturizer as an all-day wear, or you can use it as a base right before you apply your flawless full face of makeup. Now you can see that all ClearLee skin care products are clearly for you, for your benefit, and for your skin! Men can even use their products an hour after shaving. We love us some unisex skin care lines! Thank you to Scarlet & Gold for gracing us with our new Give Grace Cap Sleeve Tee. Our expert wears it indoors, outdoors, and even on the beach! Once your skin is up to par and you are ready to let the world see it, read up on a driven and motivated woman, named Marlene Weber, and how she made her own mark!